"Mom licked me! Now I lick you!" Why Does My Dog... Always Lick Me? 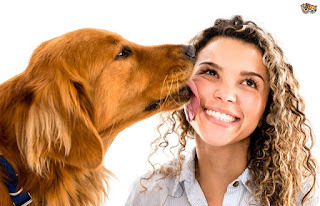 But much as barking can be, licking is also a multi-faceted tool that seems to play many roles in canine behavior and, consequently, tends towards many different interpretations.